How Do I Find My Soulmate? 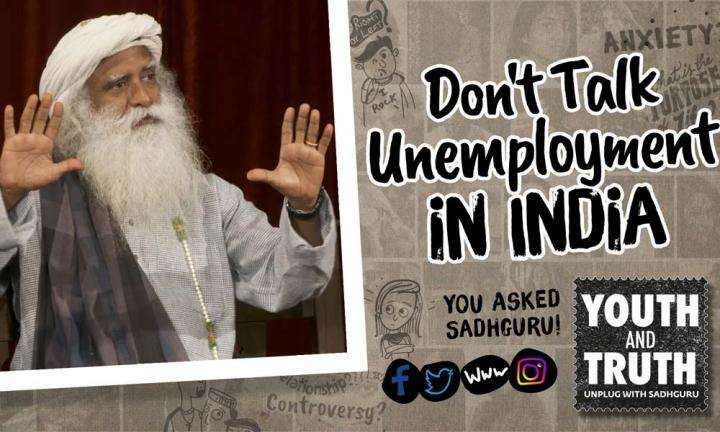 Sadhguru talks about the importance of working on yourself rather than trying to find out if someone is the right person for you. 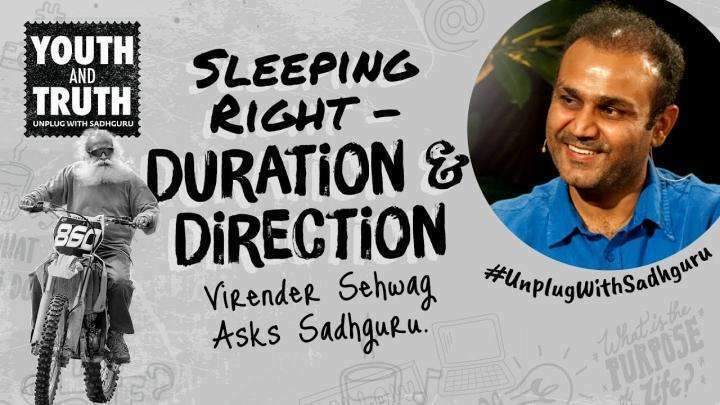 Virender Sehwag asks Sadhguru about the science of sleeping right – whether direction or duration. 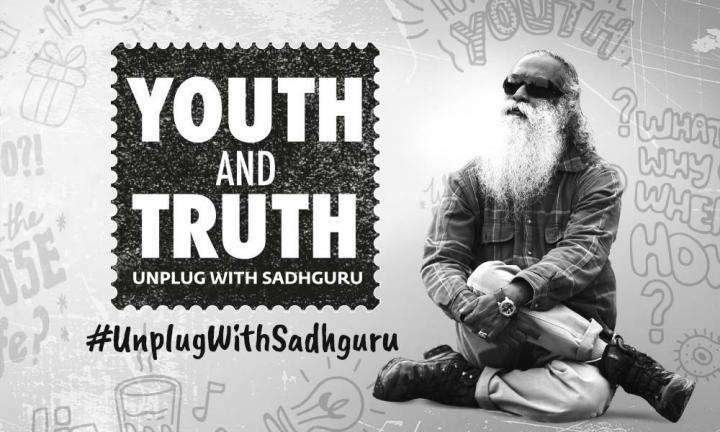 Sadhguru on what truth is and is not, and why we need to start gossiping on a cosmic scale!